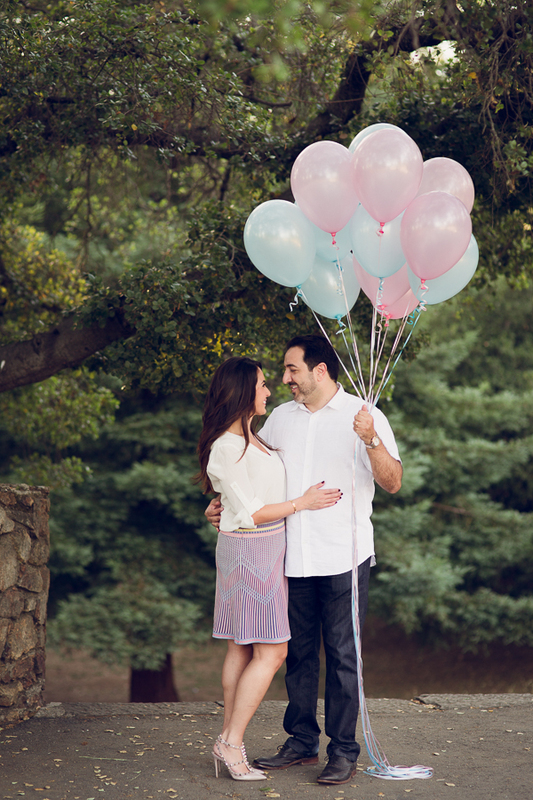 This was a special Oakland maternity photography session for me! A newborn client asked if I could also do a gender reveal session for them. I was so delighted to do something a tad different than normal. And to start the journey of photographing them several weeks earlier than usual. My client’s husband knew the gender and prepared the sweetest little set-up of a giant balloon filled with confetti. Once popped, it was pretty obvious what they were having and both of them were ecstatic! 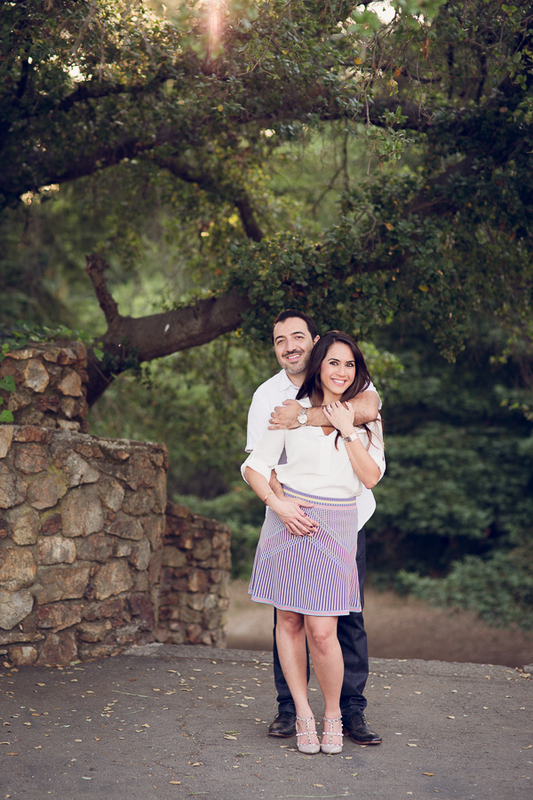 I loved how much he was a part of the planning and gathering everything to create a beautiful and special session. It was so fun being a part of their excitement and joy! This Mama’s reaction was pure awesomeness!! Enjoy some of my favorite highlights from this sweet session! I just love the story that these images tell about the newest member of this sweet family! J. Swenson Photography specializes in newborn, baby, maternity, birth, and family photography in Livermore, CA and serves surrounding areas including Walnut Creek, San Jose, Alamo, Berkeley, and the greater San Francisco Bay Area. Please contact for more Oakland Maternity Photography information.